Sitting down with “Called Out But Safe: A Baseball Umpire’s Journey” has to be a lot like sitting down over a beer with former umpire Al Clark and listening to him talk. It’s a breezy, conversational read. Clark, 66, is clearly proud of having worked in the Major Leagues for more than 25 years and calling more than 3,000 games — including two World Series, seven playoff series and two All-Star Games. He frequently refers to the umpires as the “third team” on the field and misses no opportunity to praise their importance to the game. 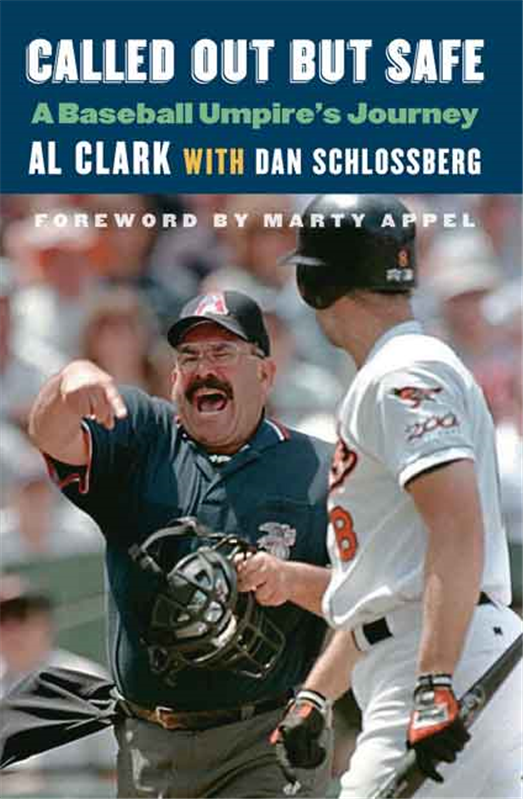 In this volume, written with veteran journalist Dan Schlossberg, Clark covers a variety of topics, from being one of only three arbiters to eject Cal Ripken Jr. from a game, to the impact of being Jewish, to wearing his name “AL” on his cap before the American and National Leagues merged umpiring staffs in 2000. What sets this book apart, though, is not the good times and amusing stories. 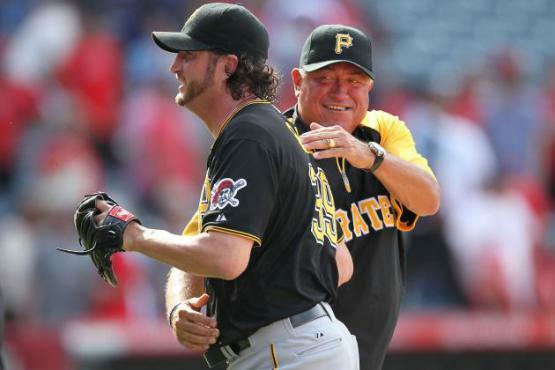 It’s the hard falls that came, first when he was fired for travel expenses irregularities in 2001, and then again three years later when he spent four months in jail and four months on house arrest after being convicted of mail fraud connected to the sale of baseball memorabilia. 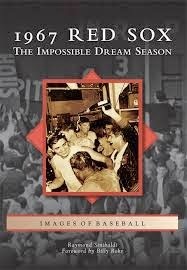 I recently had the honor of reading the book, “1967 Red Sox: The Impossible Dream Season” by Raymond Sinibaldi. The book talks about the Red Sox winning the 1967 pennant after a long and hard season, with four teams in contention for the pennant by the season’s final week. But the Red Sox were able to capture the pennant and the book describes all they key players, teams, stadiums, and other Red Sox moments of the season. 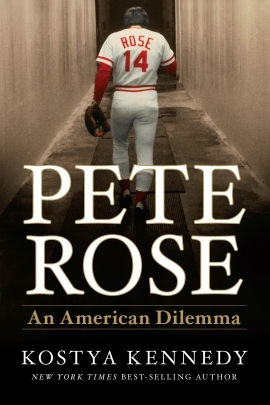 In Pete Rose: An American Dilemma, Kostya Kennedy authors a damning profile of baseball’s exiled Hit King. He crafts an exquisitely detailed portrait of a crude, self-absorbed, money-obsessed, low life who shamed the game and whose mandated exclusion from the Hall of Fame is more than justified. At the same time, with the precision of a top-notch defense attorney, he builds an artful case for why Rose should join baseball’s immortals in Cooperstown. 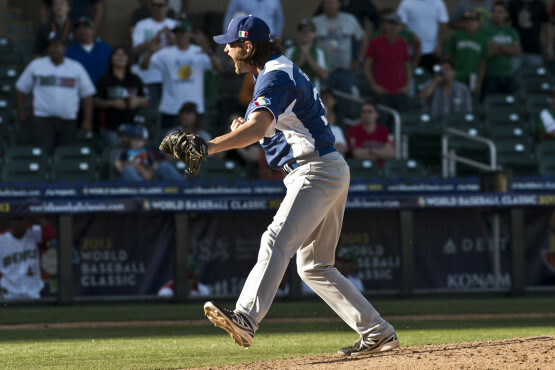 In this rendering, he is a winner whose presence lifted his teammates. 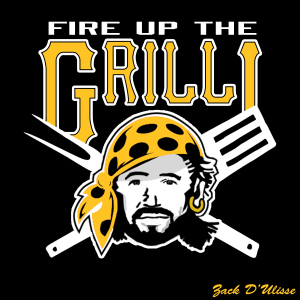 A what-you-see-is-what-you-get product of his environment whose sin — betting on his own team to win — is no worse than steroid cheats and whose punishment — being placed on the permanently ineligible list — far exceeds that given to those who have violated gambling rules in other sports. Make no mistake, this is an exhaustively-researched book-length examination of whether or not the player with more base hits than any player in history should be enshrined among the best who ever lived. It’s an argument that, even a quarter of a century after then-commissioner Bart Giamatti banished him for life, still raises hackles on both sides of the issue.